With the holiday season behind us, Girl Scout cookie season is officially here! 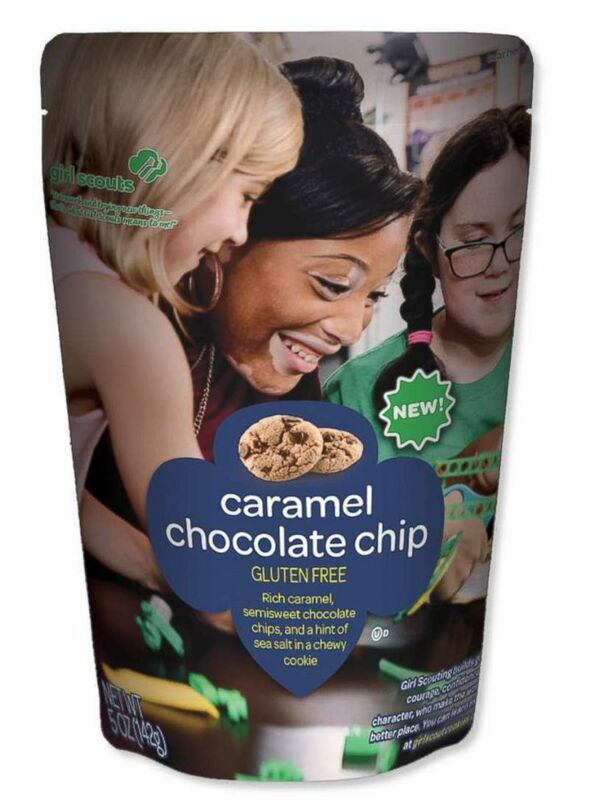 The Girl Scouts are sharing some exciting news and giving "GMA" a first taste of this year's brand new cookie flavor that will be joining the ranks of favorites like Tagalongs and Samoas -- the Caramel Chocolate Chip cookie. (Girl Scouts) Girl Scouts revealed a new caramel chocolate chip cookie for 2019. In select areas this cookie season the Girl Scouts will be selling the new cookie along with all of the classics. This decadent new treat features rich caramel, semi-sweet chocolate chips, and a hint of sea salt in a chewy cookie. 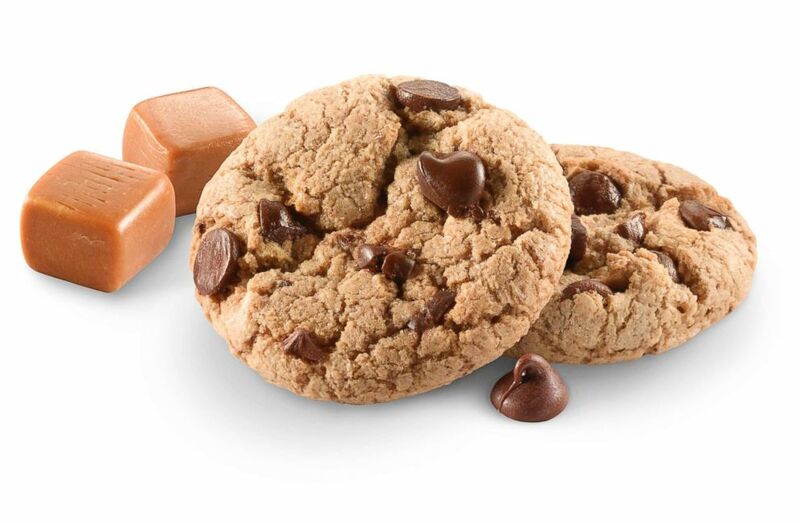 Along with the return of the Toffee-tastic, which was introduced to the cookie lineup in 2015, the Caramel Chocolate Chip is an additional gluten-free option in the 2019 collection. Funds from every Girl Scout Cookie purchase power experiences for girls and their troops year-round. During Girl Scout Cookie season, participating Girl Scouts across the country show their G.I.R.L. (Go-getter, Innovator, Risk-taker, Leader) spirit as they sell delicious cookies, building essential entrepreneurial and other business skills along the way that are imperative to leadership and future success.